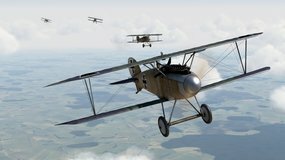 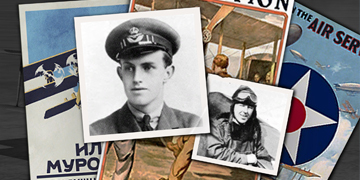 For the first time - Fly over both fronts in WWI! 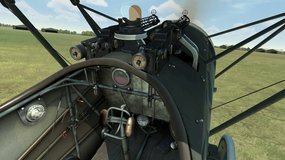 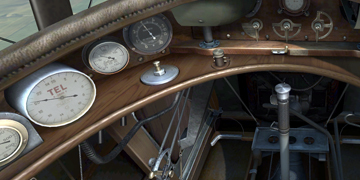 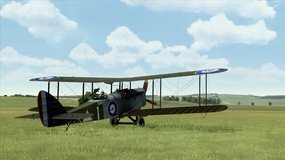 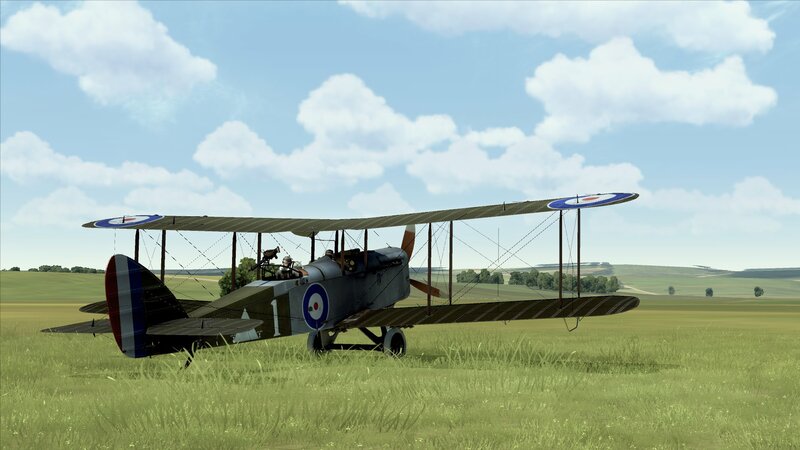 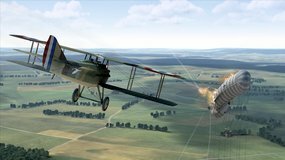 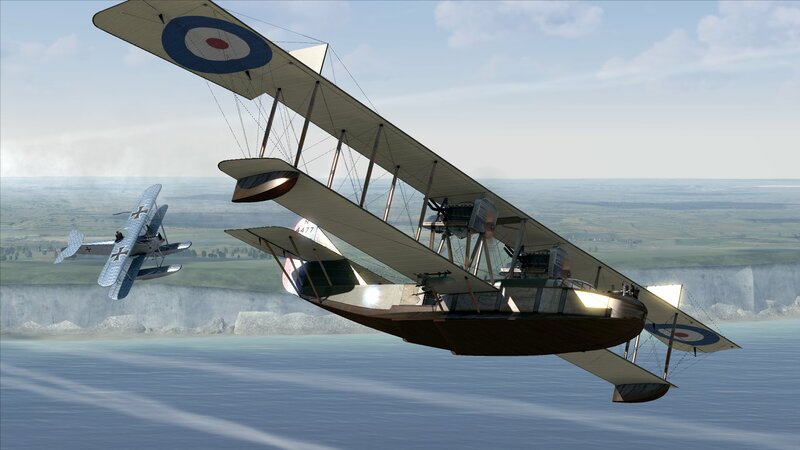 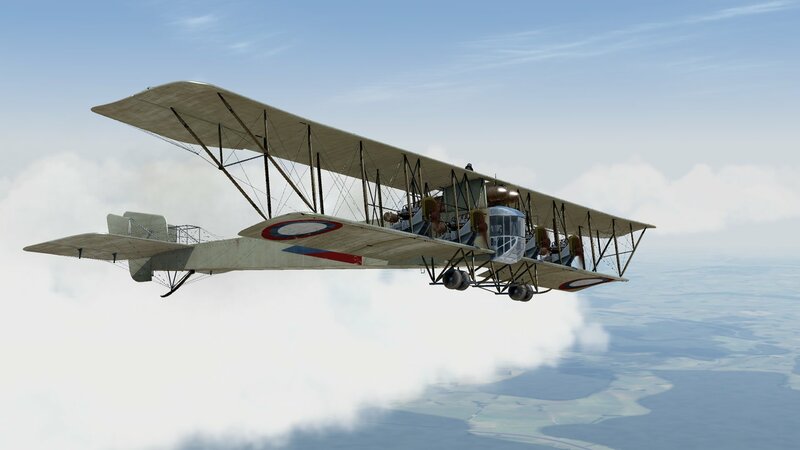 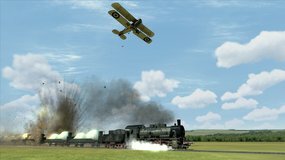 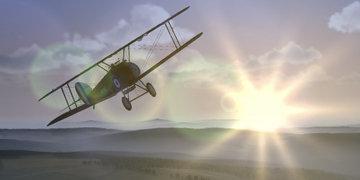 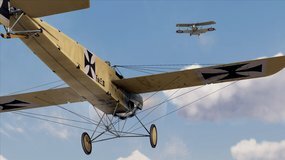 Rise of Flight - is a flight simulation game devoted to combat aviation of World War I that features advanced flight models, flexible difficulty settings, real-world physics and a progressive damage system. 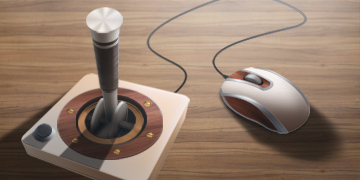 In addition to the amazing sensation of flight, ROF includes superb graphics and sounds, impressive visual effects, detailed 3D models and innovative AI trained to be a challenging enemy. Rise of Flight has a lot to offer to both veteran flight simmers with years of experience and new pilots who have just started their journey into the flight-sim genre. 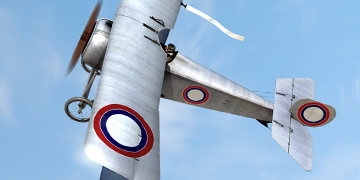 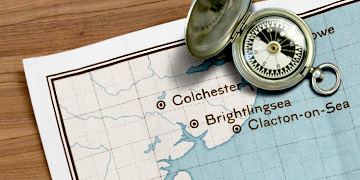 Join the ranks of ROF and become an ACE!